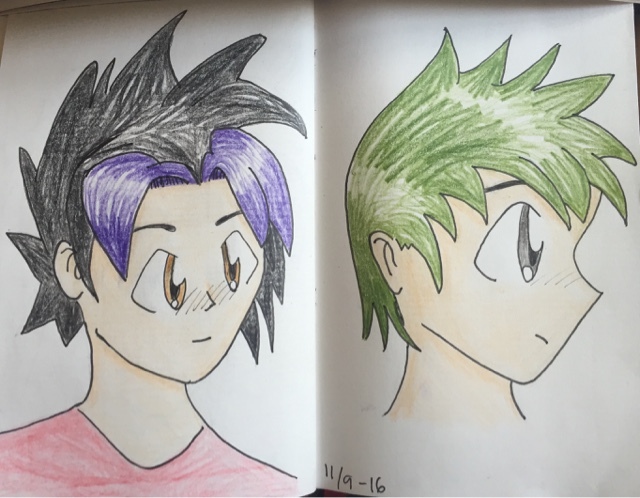 I don't know much about mangas but I like the hair on the boys. Sweet and I love the eyes and hair. Very nice shading too!